Representatives of Manuel Charr and Fres Oquendo have informed representatives of Don King Productions that “there is no litigation” and they will fight for the WBA Heavyweight Championship. Pat English and John Wirt, representing both fighters have stated that there is no litigation and the WBA title fight is on. 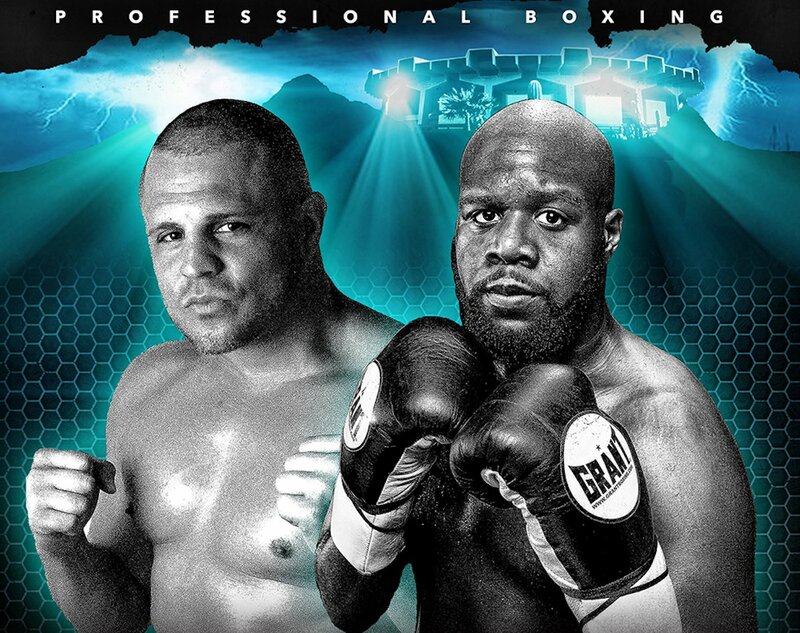 The sanctioned interim WBA Heavyweight Championship will still be on the line Saturday night as Trevor Bryan and B. J. Flores square off at the Celebrity Theater in Phoenix, AZ it was announced by promoter Don King. The 28-year-old Bryan (19-0, 13 KOs), who hails from Schenectady, NY has his eyes on the interim world title as he returns to the ring Saturday night following stopping Francois Russell in the third round in his last fight on Dec. 15, 2017. Flores, who hails from Chandler, AZ is 34-3-1 with 21 KOs. He last fought at the Celebrity Theater on June 24, 2017 and won a unanimous decision over Nick Guivas. Deerfield Beach, FL (August 9, 2018)—The interim WBA Heavyweight Championship will be on the line Saturday night as Trevor Bryan and B. J. Flores square off at the Celebrity Theater in Phoenix, AZ it was announced by promoter Don King. The interim title is on the line since the pending WBA heavyweight championship pitting Manuel Charr and Fres Oquendo is currently in litigation. The fight is tentatively scheduled for Sept. 29, but the courts will decide if this championship bout moves forward. Next boxing news: Poindexter Knight, Jr & Joshafat Ortiz ready for action tonight in Philly!